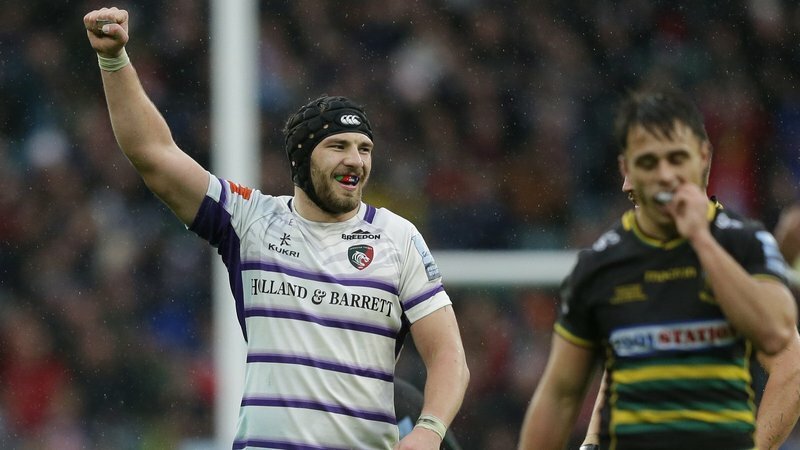 The Premiership Rugby Cup campaign provides a perfect chance for players “to put their hands up for selection” according to Leicester Tigers forward Harry Wells. 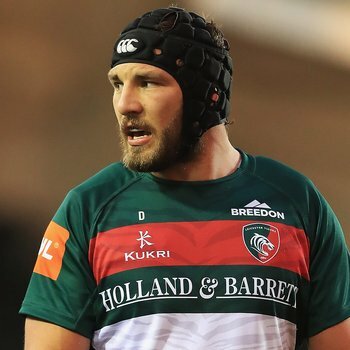 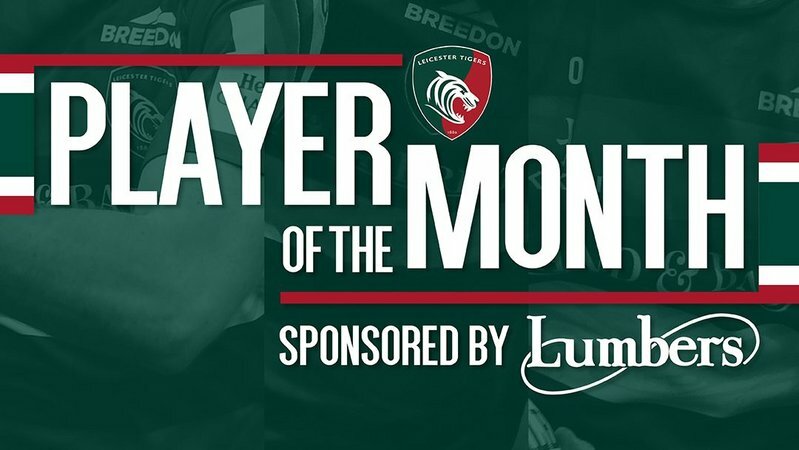 It was in the Cup’s previous incarnation as the Anglo-Welsh tournament that provided Wells with his opportunities before establishing himself in the first-team squad and the 25-year-old is looking forward to seeing others follow in his footsteps as Tigers launch their campaign against Saracens this weekend. 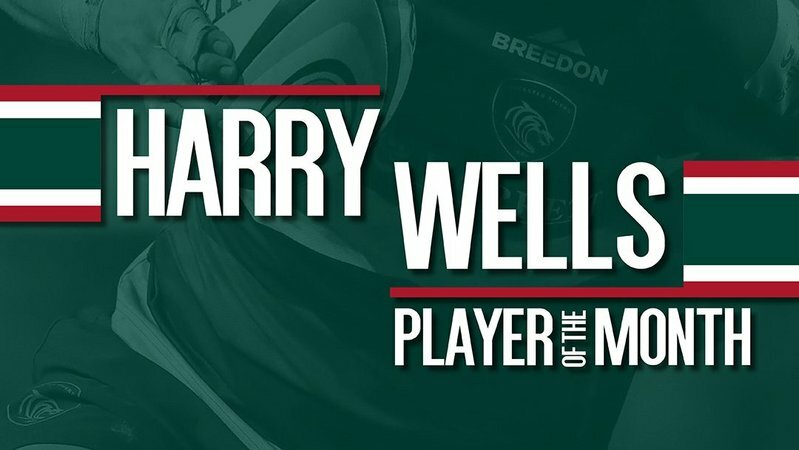 Wells, who marked his 50th senior appearance for Tigers with a try in the European win over the Scarlets last Friday, starts in the second row at Saracens as one of the more experienced members of the squad and said: “It’s an exciting week for these young lads because you start to feel like maybe you’ll get a chance and then you try to take it with both hands. 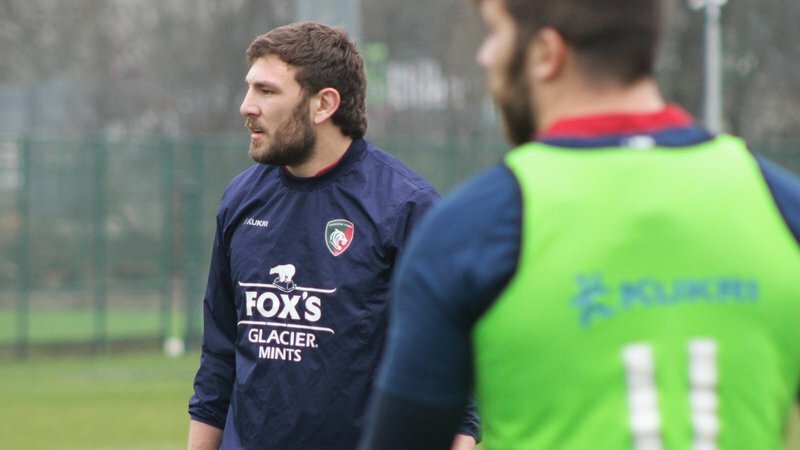 Wells is among 11 players in the starting XV at Saracens to come through the Tigers ranks from academy up to first-team squad, with Cameron Jordan and Thom Smith included in the forward pack after playing in last year’s unbeaten Under-18 League winners.